Last weekend a few of the weekend winos set off for a well deserved wine tasting experience in Spain and Greece. With much anticipation about the Spanish reds and no knowledge of Greek wines at all, little did we know that the adventure would begin on American Airlines. After a couple of rounds to “make sure” we had a well formed opinion, the Pinot Noir stood out as elegant, smooth, medium-bodied with aromas of cherry, tea and spice. 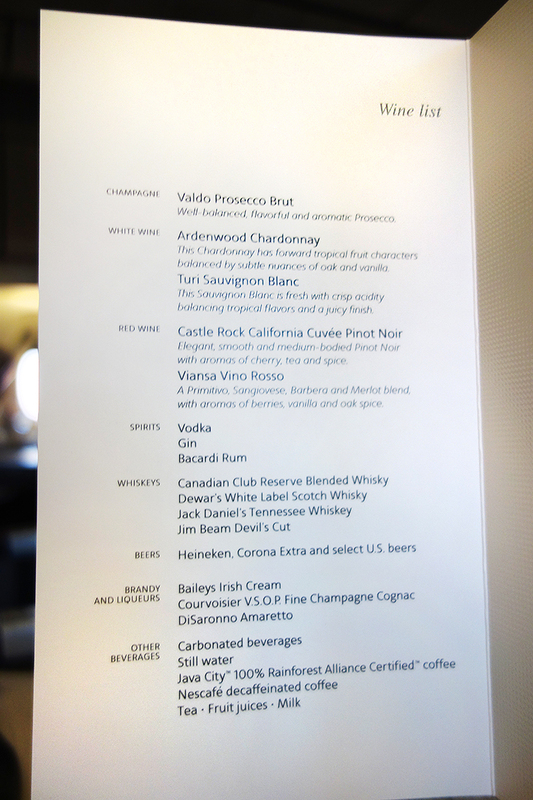 Note: for proper context, these were true tasting size pours, the flight attendants were delightful and in no way did we over imbibe. Nothing worst than a drunk passenger on a long flight, except maybe a screaming baby. 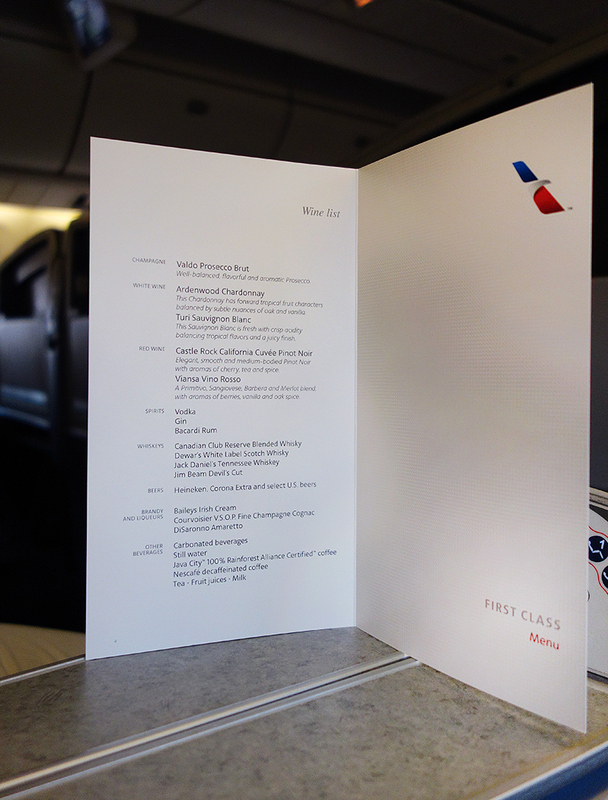 Before we knew it, we arrived at JFK and looked forward to our next wine flight to Spain. Grateful for the upgrade to Business Class we were greeted with a lovely Gosset Brut Excellence glass of champagne. The original plan of a good night’s sleep was quickly replaced by a lively discussing of what to taste next from the 7 options available: 2 white, 2 red, 2 dessert wines and a special selection from Ken Chase, the AA Consulting Enologist/Viticulturalist. The champagne was the best match for the smoked salmon with blinis and cream cheese starter, and the MontGras Cab for the grilled fillet of beef crusted in Boursin cheese served with spinach, balsamic grilled tomatoes and whipped potatoes. Unfortunately, exhaustion took over and I was asleep before the dessert cart arrived. I missed the last leg of my “flight”, I guess you could say . . .
A few hours of sleep was enough to rejuvenate, however, and begin the search for Spanish reds! Categories: Travel, Wine | Tags: American Airlines, Champagne, Greek wine, Ken Chase, MontGras, Pinot Noir, Prosecco, Sherry, Spain, Spanish reds, wine, Wine tasting, wineflight | Permalink.